hey guys! sorry I've been MIA with updating my site! i have been so busy with new work, that website maintenance has taken a backseat. 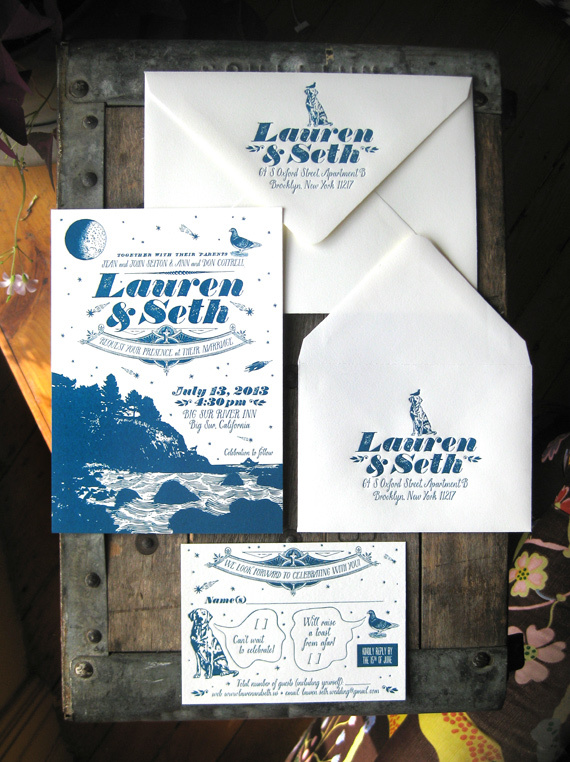 however, i had a chance to work on it today, and you should find a TON of new invitations & announcements up! drop me a line if you see something you like. heres a couple other recent jobs….